This year I wanted to share with you a few of my favorite yummy Thanksgiving dishes. 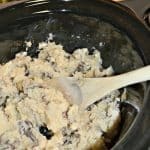 This first one is a creamy mashed potato recipe cooked in the slow cooker. 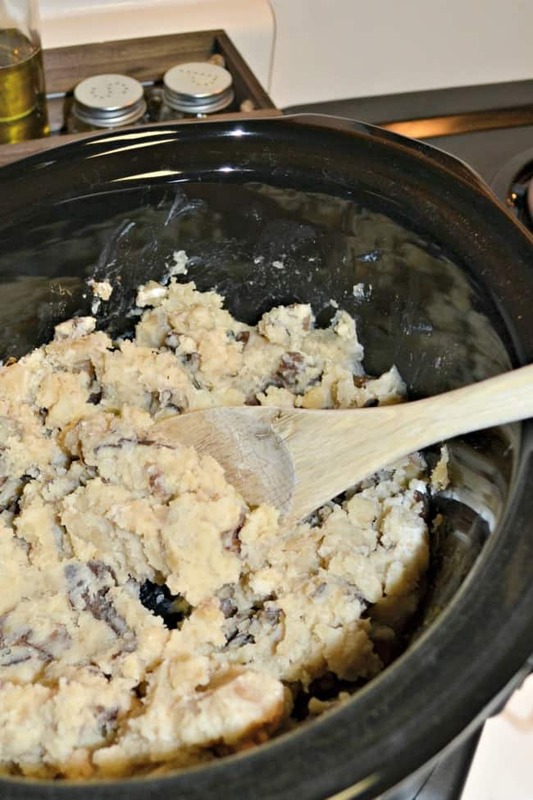 Yep, all of that flavor all in a slow cooker mashed potatoes recipe. 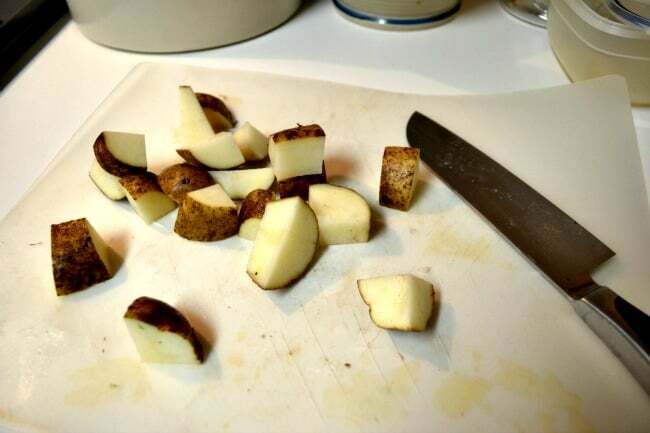 I love this dish because it is the easiest way to cook mashed potatoes without having to dig out all kinds of dishes. 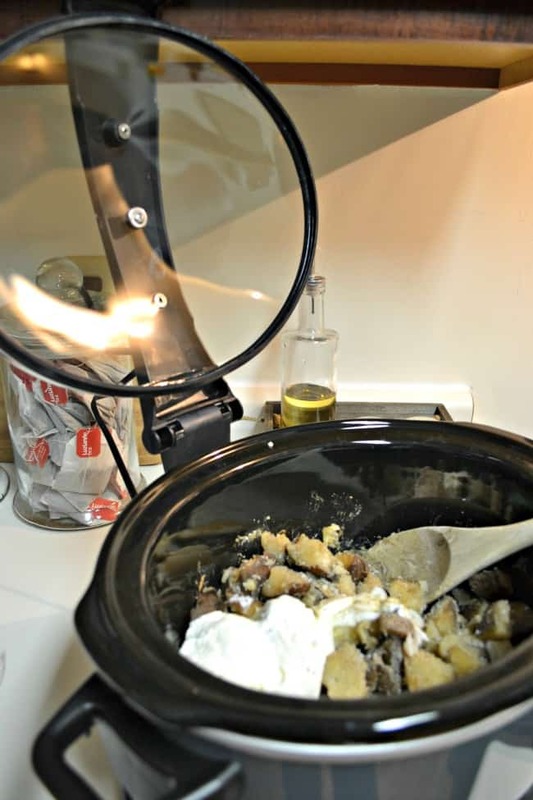 Add sour cream, milk, butter, garlic, salt, and pepper once cooked. 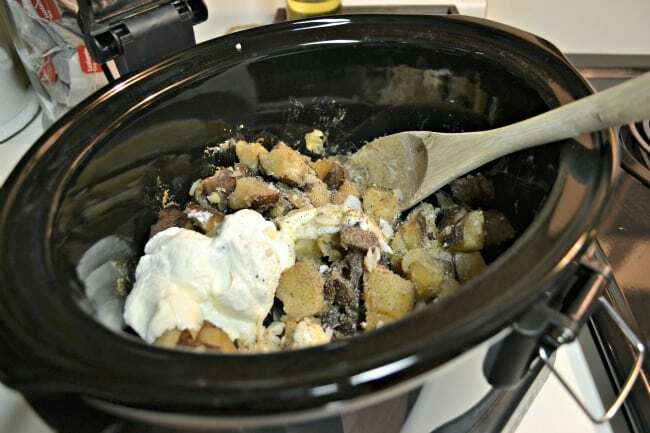 Use a masher or electric mixer to mix the dish right in the slow cooker. 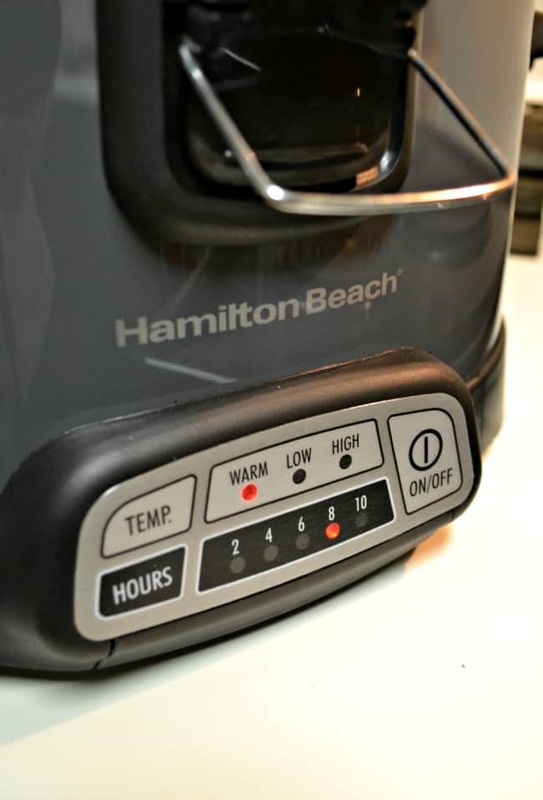 If you are looking for a new slow cooker to cook up all your holiday meals this season then be sure to check out the Hamilton Beach Programmable Stay or Go® 6 Quart Slow Cooker. 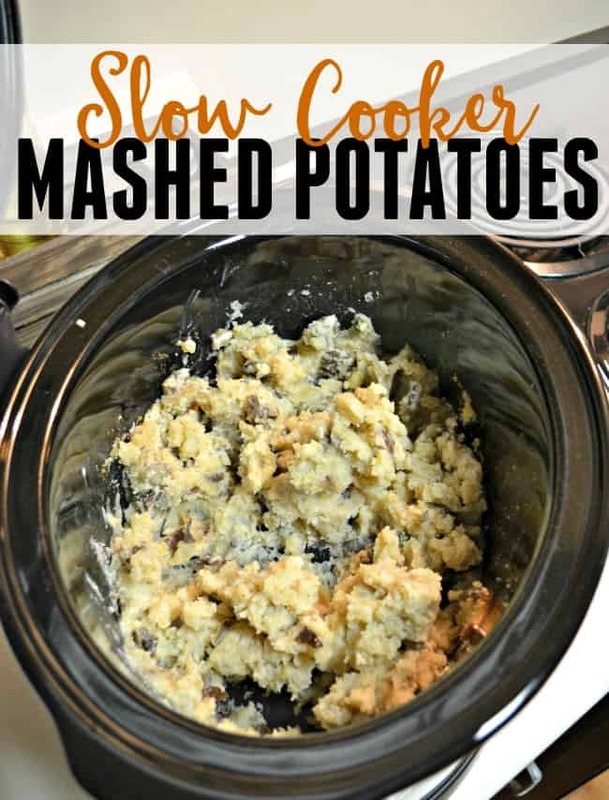 I love this slow cooker because it is super easy to use with 3 simple selections warm, low and high. Plus, it also has a easy selection for timing as well. Not to mention the very cool hinged lid. No more having to take the lid off and figure out where to place it. It stays open but can easily detach when it is time to wash it up. Here are some more great features. A goal and milestone must-have!